Introducing: More New Phone Cases! We are excited to add even more new cases to our new and improved phone case line! With the phone market changing so often, we do our best to keep up with it! It is important to us that you can offer your customers the most up to date cases as possible. We've added some new cases to make sure you are able to sell to as many people as possible! In case you missed it, we've switched out our old cases and added completely new cases and a new way of printing. 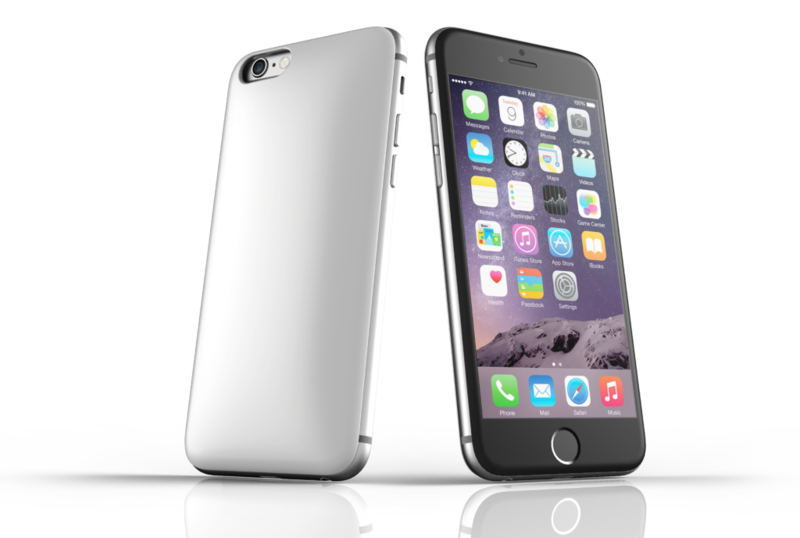 We are very proud to offer some of the highest quality phone cases on the market. We know you will love them, and your customers will too! Here are some features of our new phone case line. I have been trying out one of our tough cases on my personal phone for a few months now in order to make sure the quality was there for our customers. I wanted to see if these cases could stand up to the punishment I put my phone through. If they could handle my daily life, they will handle just about anyone's life! I usually have a very heavy duty case around my delicate iPhone, and was honestly a little bit nervous for my phone. I am a trail runner, a whitewater rafter, and a clumsy person in general. Needless to say, my phone and my phone case go through the ringer on a weekly basis. I can say in complete honesty, I have been thoroughly impressed with our tough case. I am not just talking about the looks of it! I have dropped my phone on just about every surface you can think of .. concrete, table tops, asphalt, mud puddles, rocks, and more. There isn't a single scratch on my phone, or the case! The print still looks like it did the day I got it. 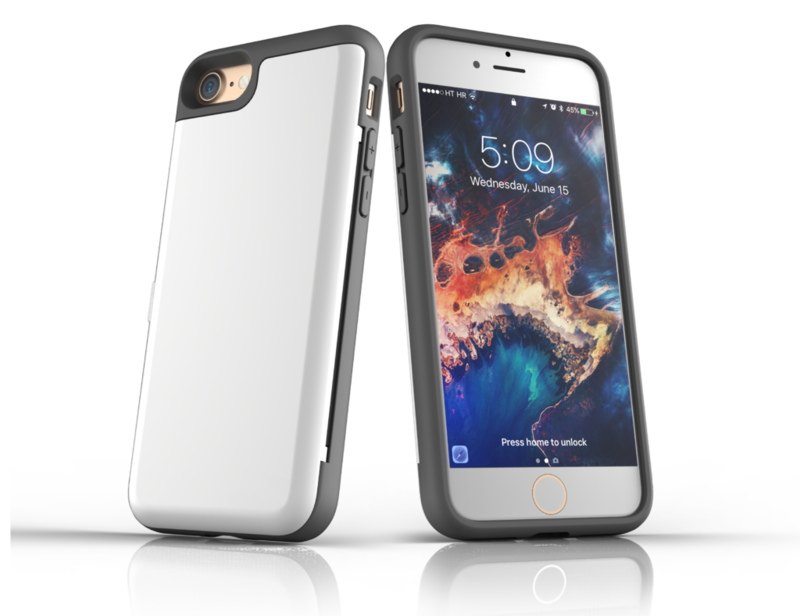 I love our tough case and am so happy to be able to offer such an awesome product! 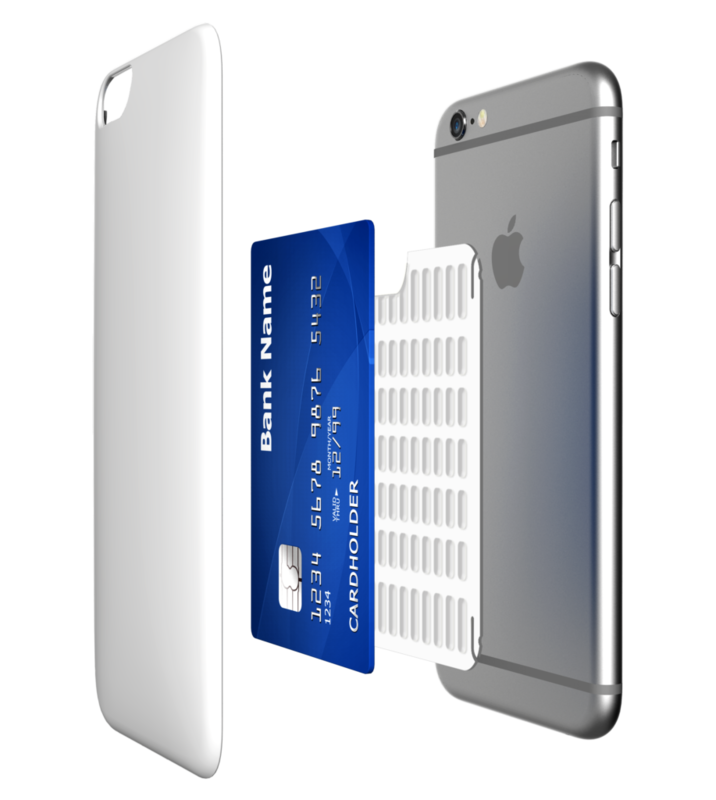 Offering a wide variety of cases to your customers is a great way to make sure there is an option for everyone. Without any further ado, here are our new case offerings! 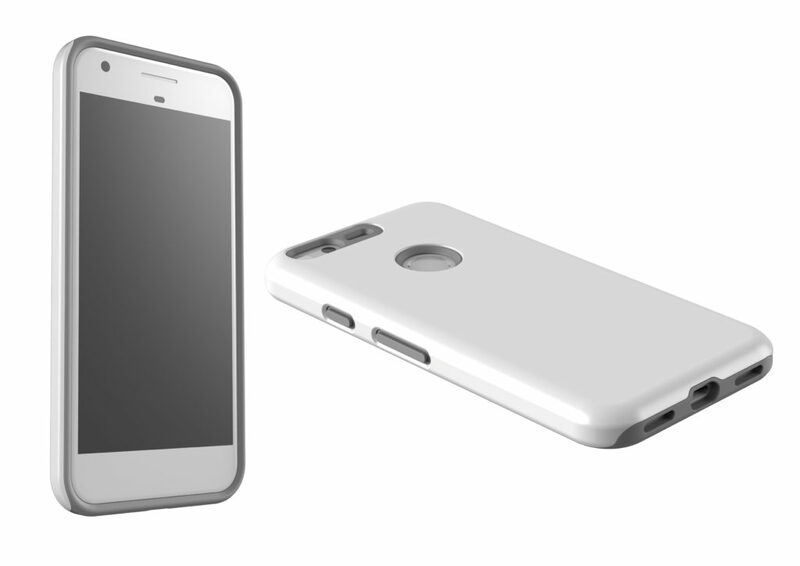 We are excited to offer cases for the new Google Pixel phones. 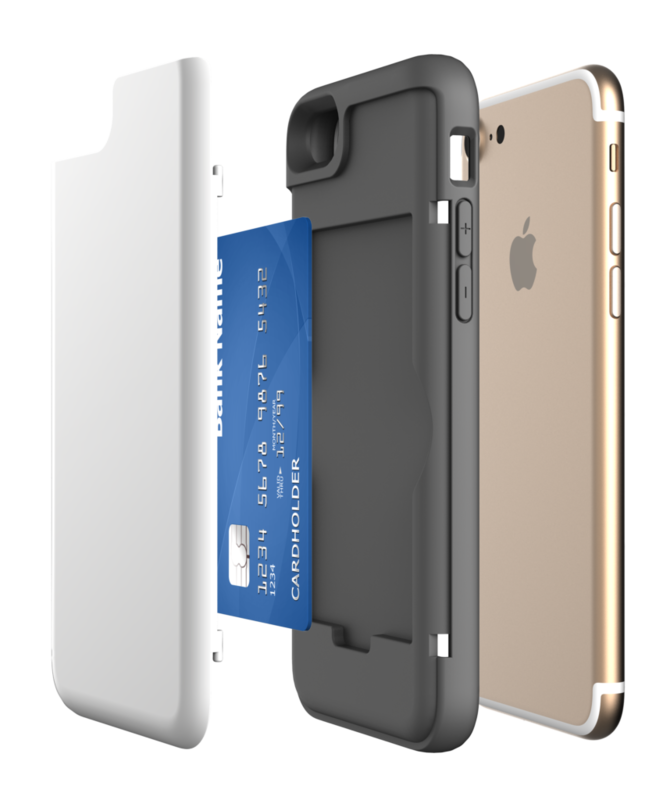 The cases will be available for both the Google Pixel, and the Google Pixel XL. Add A Phone Case Today! We have all of our new cases set up and ready for you to add to your shop! 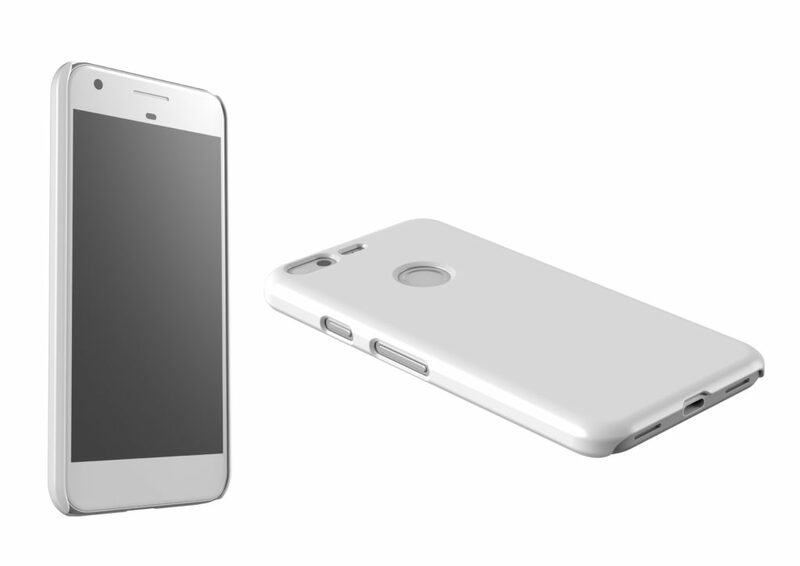 We've also added templates and mockups for each of the new cases. Offering a variety of different cases let's you sell to a broader market. 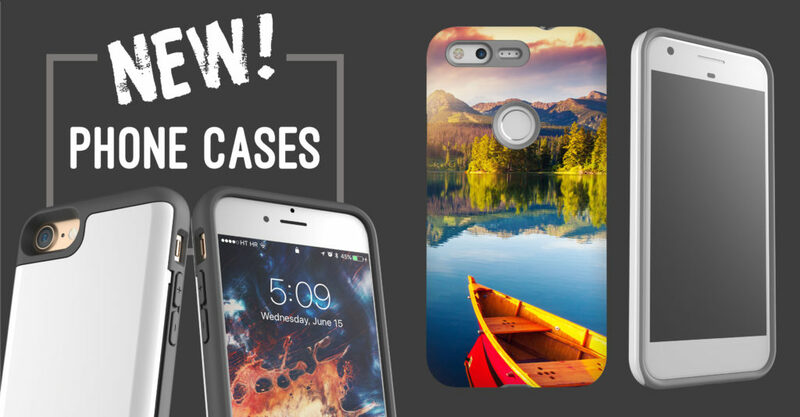 Check it out and add a new case today!